Loaded with premium features, signature Chrysler design and abundant standard safety features - the 300C continues to make everything else on the road seem ordinary. The dramatic exterior design of the Chrysler 300C has been refreshed with minor changes to the rear fascias and tail lamps. The 300C Sedan features a rear deck lid with an SRT-inspired integrated spoiler and high-mounted stop light. 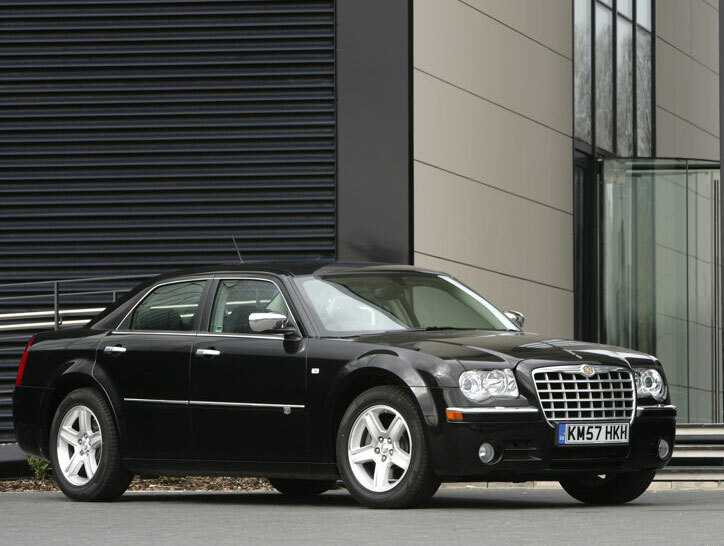 However, the classic proportions of a long bonnet, short deck and dramatic profile remain to give the 300C its continued award-winning presence. 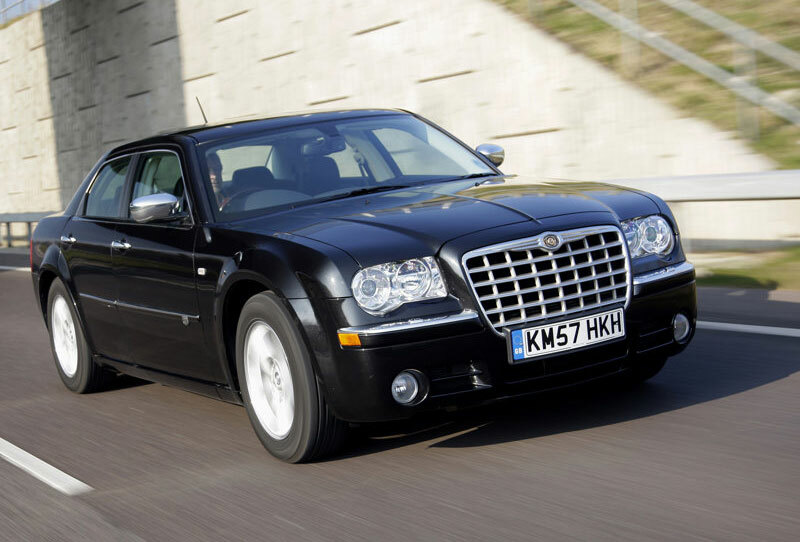 Its very difficult for a manufacturer to create an instant classic and we did it with the 300C over two years ago - however history has shown its very easy for a manufacturer to change a classic and ruin it when the time comes for an update, said Gerry Jenkins, managing director, Chrysler Australia. For the 2008 300C it was a case of if it aint broke dont fix it. 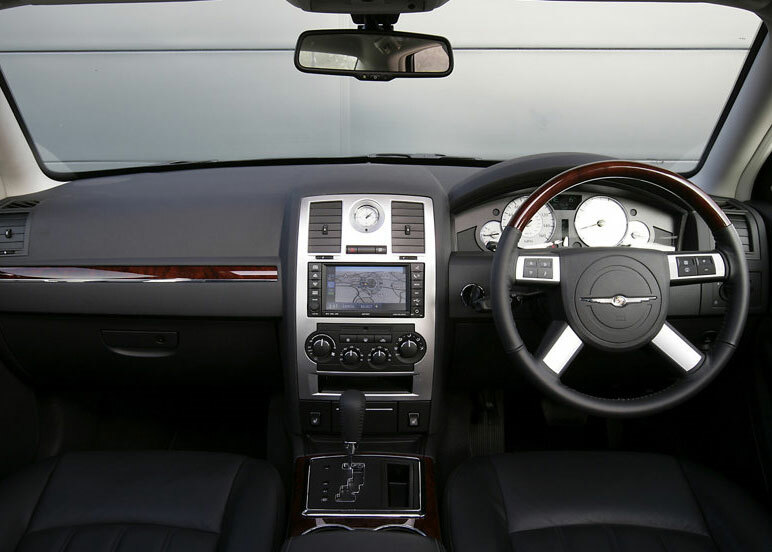 Instead, the designers gave the 300C interior and exterior a subtle refresh and added value to the already extensive standard features list such as the MyGIG infotainment system, said Jenkins. The interior design of the Chrysler 300C has also been enhanced with even more luxury appointments including LED lighting in the front cup holders and front- and rear-door map pockets, and soft-touch surfaces on arm rests and door panels. Other changes to the interior include a new instrument panel and centre-console design, highlighted with satin silver bezels. Standard on SRT8 models is Adaptive Cruise Control (ACC). In addition to an already long list of safety equipment, seat-mounted air bags have been added (total of six air bags) to the front and rear side-curtain air bags for increased driver and passenger safety. The 5.7-litre HEMI?-powered Chrysler 300C now offers a Fuel Saver Mode display, included as part of the Electronic Vehicle Information Centre (EVIC), that tells drivers when they are in four-cylinder mode, allowing them to modify their driving habits for improved fuel efficiency. 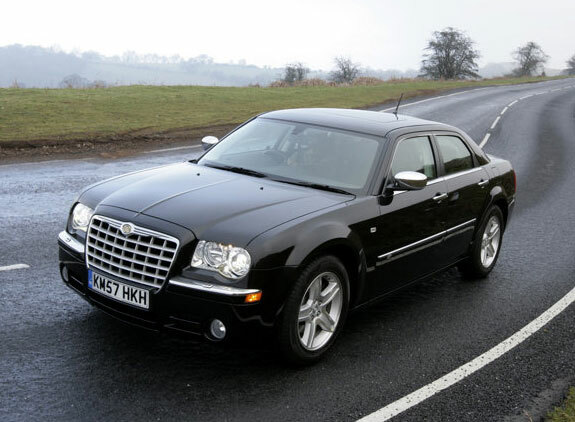 The Chrysler 300C Sedan and Touring continue to be available with four engines. 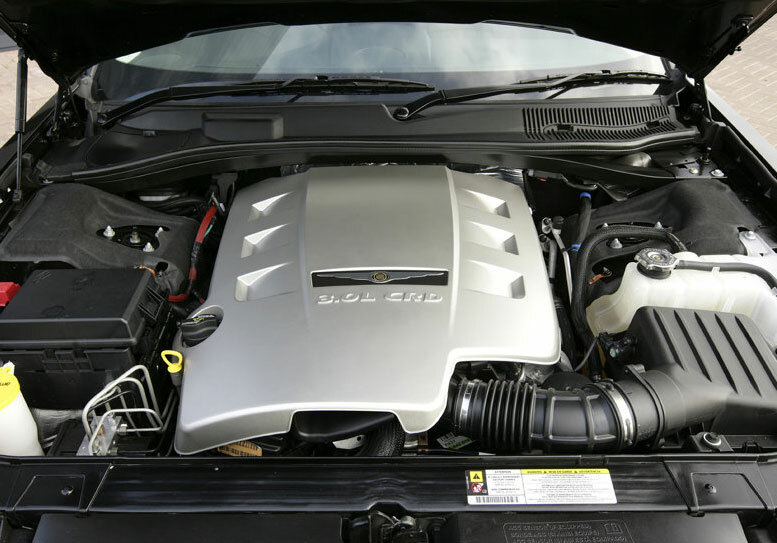 The 3.5-litre V6 engine used to power the Chrysler 300C is derived from versions of this engine used in prior Chrysler Group vehicles. An all-new active three-plenum intake manifold provides high power and torque over the entire operating band, with 183 kW at 6400 rpm and 340 Nm of torque at 3800 rpm. This engine provides the perfect blend of performance and economy. The new intake manifold with electronically controlled manifold tuning valve and short-runner valves provides more power to the 3.5-litre engine. Additionally, ETC is used on this engine. Chrysler 300C Sedan and Touring are the only vehicles in its segment to offer a Multi-Displacement System (MDS) as standard on a V-8 engine. Chryslers MDS seamlessly turns off the fuel consumption in four cylinders of the 5.7-litre HEMI engine when V-8 power is not needed. 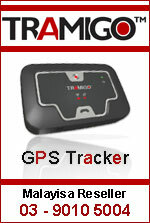 This provides a world-class combination of outstanding performance, power and competitive fuel economy. MDS increases fuel economy up to 11 per cent, depending on driving style and vehicle usage. Also available is the 3.0-litre V-6 CRD engine, fitted with Bosch high-pressure fuel injection (1600+ bar), a variable geometry turbocharger, four valves per cylinder with dual overhead camshafts, and Piezo injectors with a 0.1 millisecond response time. 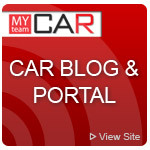 Maximum power is 160 kW, and peak torque is 510 Nm from just 1600 rpm. The Chrysler 300C SRT8 also features an all-new deck lid with an integrated spoiler and new tail lamps for a freshened rear view. Other unique touches to the 300C SRT8s exterior include new body side mouldings, body-colour front and rear bumper inserts, body-colour mirrors and door handles and unique SRT badging. The refreshed Chrysler 300C SRT8 envelopes the driver and passengers in an even richer interior with a dark slate grey palette, revised instrument panel, new centre console and LED lighting in the cup holders and door-map pockets. End-user technology figures prominently in the Chrysler 300C SRT8 with new features such as the SRT-exclusive Reconfigurable Display in the cluster providing performance data, Adaptive Cruise Control and a Kicker premium surround-sound system. Befitting its high-performance character, the Chrysler 300C SRT8 continues to provide power-adjustable front sport seats accented with performance suede inserts (matched in the rear seats), full instrumentation, automatic temperature-control system with dual-zone controls and infrared temperature sensing, and an EVIC with 128 customer-programmable features. Powered by a 6.1-litre HEMI V-8 engine producing 317 kW and 569 Nm of torque, the Chrysler 300C SRT8s powertrain represents a higher level of HEMI performance, with over 65 additional kilowatts C 27 per cent more than the 5.7-litre HEMI. Chassis setup for the Chrysler 300C SRT8 is aimed at all-round performance, including SRT-tuned dampers, specially tailored spring rates and suspension bushings, and large-diameter anti-sway bars. Revised front and rear suspension knuckles contribute to a ride height that is lowered 13mm from the 300C. In addition, the Electronic Stability Programme (ESP) has been tuned for the 300C SRT8s Adaptive Cruise Control. The stopping performance results from a four-wheel, disc-brake system featuring performance callipers developed by Brembo, each equipped with four pistons for even clamping. Up front, the Chrysler 300C SRT8 has 360 x 32mm vented rotors, and 350 x 28mm vented rotors in the rear. MyGIG is a completely integrated Harman/Kardon touch-screen audio, entertainment and hands-free communication system. MyGIG also is available with an optional navigation system, which adds voice recognition. New technologies and exterior and interior refinements continue to offer Chrysler 300C customers an elegant, confidence-inspiring vehicle at an exceptional value.